In this new report titled Real-Time Mobile Infrastructure, I ask 80 IT and business professionals involved in enterprise and consumer mobility to answer a series of questions. The results will be shared here in the following article series. This is Part 3 in the series. 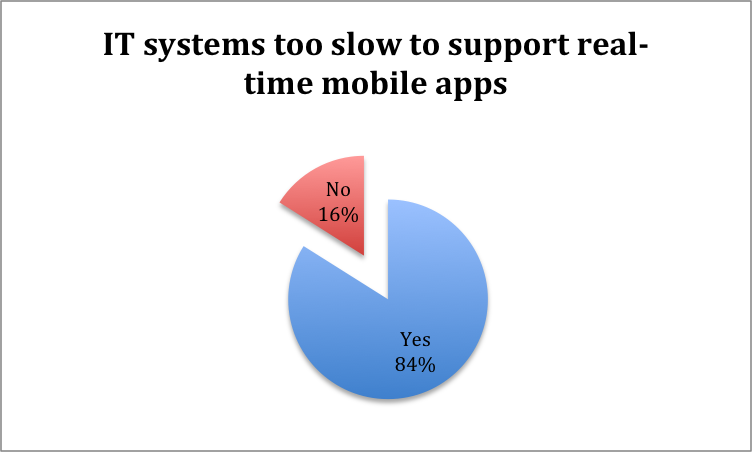 Question: Do you (or your clients’) have IT systems that are too slow or incapable of supporting real-time mobile application requirements? Eighty-four percent report IT systems in their inventory that are completely incapable of supporting real-time mobility. It is important for enterprises to take inventory of their IT systems and to thoroughly understand which systems can support real-time mobility, and which cannot, and then analyze the cost of non-support. This inventory must be reviewed alongside forecasted technology and market trends and the actions of competitors. The pace of change, in many cases, is faster than current planning and budget cycles, and without bold action the ability to successfully compete in the future diminishes. Question: Will your (or your clients’) IT environment and back office systems prevent you from delivering an optimized mobile application experience? Optimized mobile applications are viewed as key to the future success of businesses, yet 43% report IT environments and systems that will prevent them from delivering an optimized user experience. This data should be viewed with the seriousness it deserves and should serve as a call to action. Recent studies find that mobile application users are impatient and only willing to wait for 3-5 seconds for a mobile application to load before abandoning it. Many never to return. 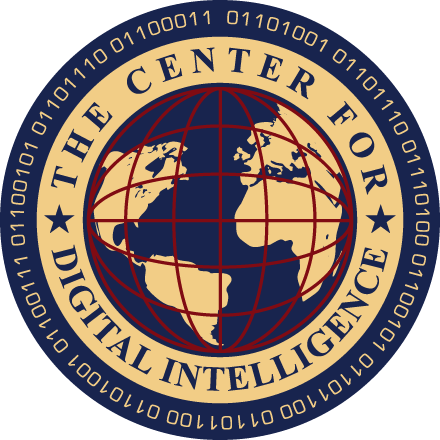 This is significant as a higher percentage of commerce is moving to mobile applications. Question: How important is the speed of a mobile application to the overall user experience? 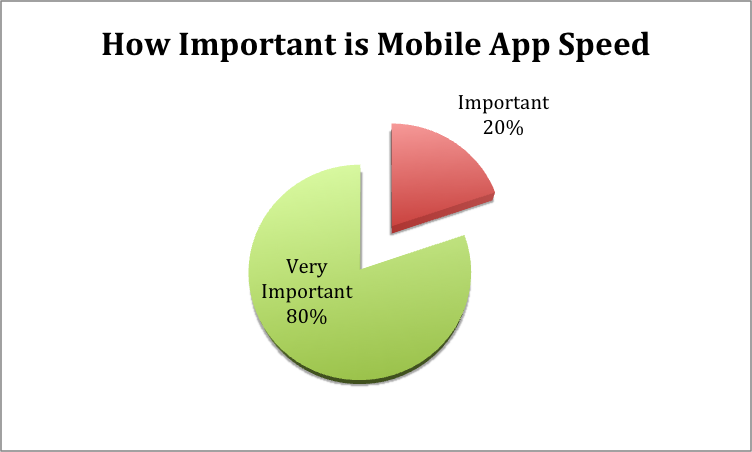 All survey participants identified mobile app speed as being “Important.” 80% said it was “Very Important.” Mobile applications by their very nature are often in the hands of a moving user. 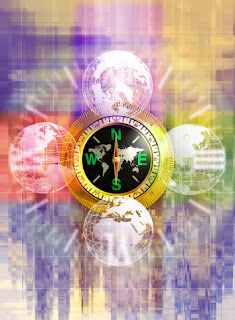 Location and time are key data points used to establish context in many mobile apps (e.g. this morning’s weather in Boston). 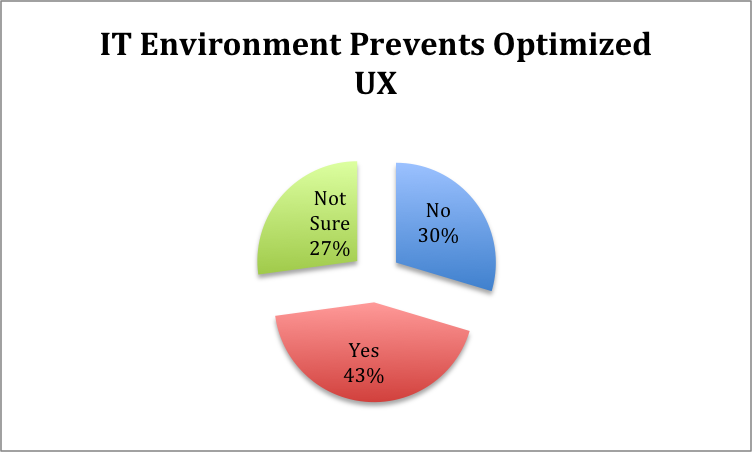 No matter how great a mobile application design - delays in retrieving or interacting with back-office business or IT systems equate to negative user experiences and must be resolved. Benchmarks for acceptable mobile application responses and speeds should be established and used to detect troublesome systems early. Some speed issues may be related to app design or Internet connectivity, but often the problems are in the back-office IT environment and require extensive efforts to alleviate.